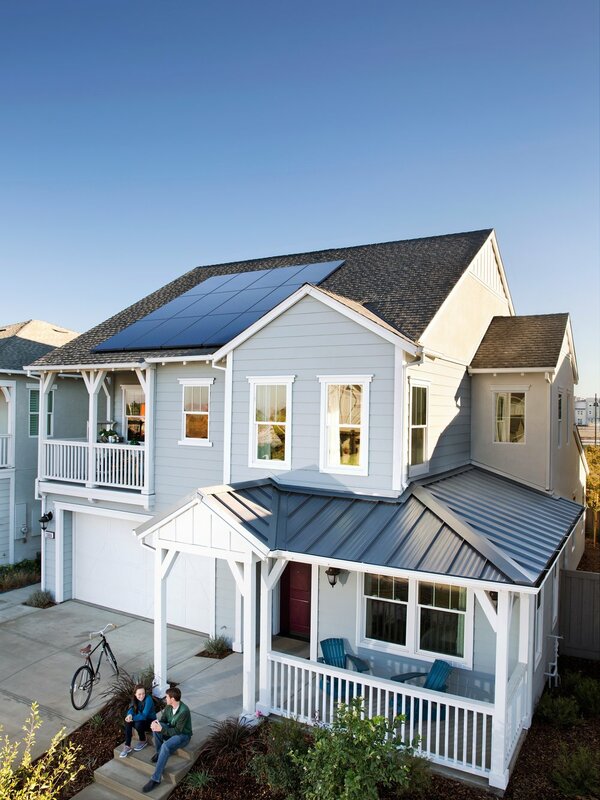 Going solar has never been easier than right now with Eclipse Energy. 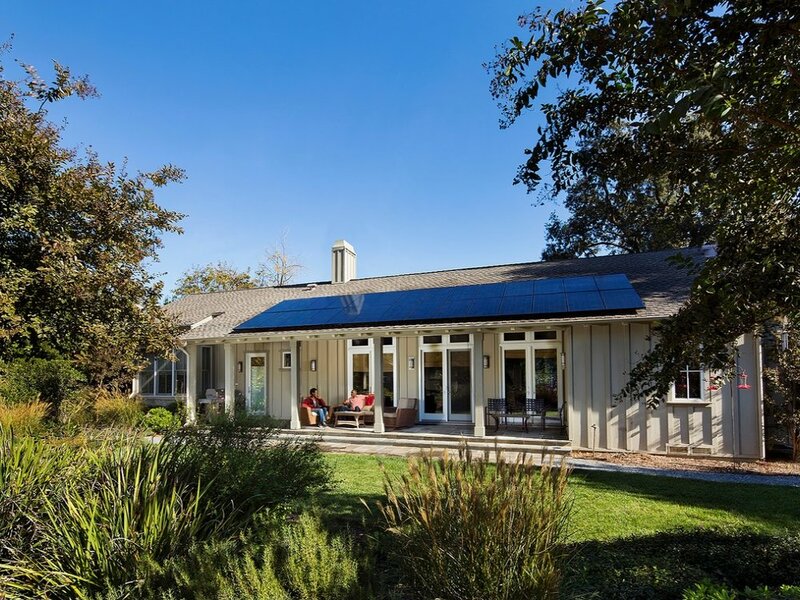 One of our certified energy consultants will come to your home to discuss how solar works, the step by step process of going solar, develop a customized design for your home and answer any additional questions that you may have. We are committed to providing top notch customer consultation while helping homeowners reduce their energy bills by going green.